I suddenly remembered, when I was in junior high school, I often came to the “warnet” or internet café to play games. I was so happy to play the game, I even got addicted and almost tried all the games in internet café. Starting from GetAmped, Gunbound, Seal, Ghost Online, and RF which were really cool and manly; until Ayo Dance that makes amused my self if I remembered how I played it. And yeah, there is also games that is really important and still like to play until now, that is Dota (Defense of the Ancient). However, due to my knowledge, those games are coming from abroad. I then began to wonder, how is the game made by Indonesian people? I myself have just tasted the game called Tahu Bulat. The game that is created by Own Game turned into the category of "Best Selling Game" and "The Most Popular of Free Game" on Google Play. Then, there are also some game developers who have been successful worldwide such as Kidalang, Digital Happines, and Solite Studio. Recently, there is one of the local game developers from Jakarta which becomes ‘hot news’ or trending topic discussed by gamers, namely Guklabs. 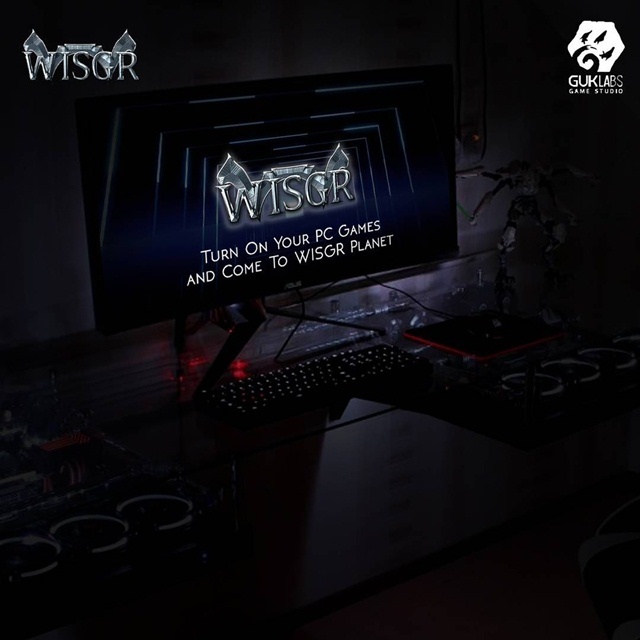 Reportedly, Guklabs will soon be releasing his first game of action-adventure genre called WISGR. 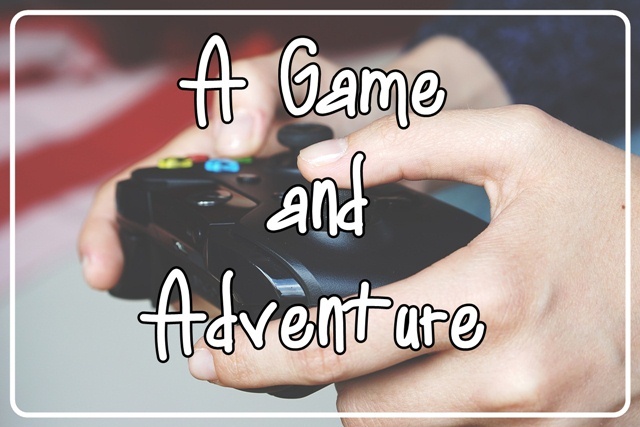 Based on my experience in playing action-adventure games on the PlayStation 2, I feel happy and very exciting to play it. For example: God of War, Devil May Cry, and Mortal Kombat Shaolin Monks. The game with an interesting storyline that invites me to experience from one story to another story. Indeed, WISGR is also formulated with a steady storyline and there is a twist story in it. Moreover, Guklabs is run by people who are competent and experienced in their field. For those of you who have been curious about this game, coincidentally Guklabs has released a demo version of this game in January 2018. You can directly try it at http://wisgr.guklabs.com/. Some gamers also give a positive appreciation after trying to play his game. Then when someone complained about bugs in the game, Jonathan Purba-as Project Director of WISGR-immediately respond to the problem and fix it shortly after the comment raised. And, it’s all gone now. Hearing those news, I became so excited and also proud, because this is going to be work of nation’s children that has been waited by Indonesian and International market. Maybe it feels a bit strange, because it's too early to say international market. So, Is there any chance to penetrate the International Market? “I think our chance isobviously great. Beyond the moral support we can get, WISGR really has a lot of unique points as players begin to play. We can make sure gamers can not predict what happens when the WISGR begins to play until it is resolved,” said Jonathan Purba. I myself believe that this action-adventure game has a “wow factor”. The gamers will guess what surprises the team Guklabs will present while playing this WISGR. Although I have not tried it directly, but I have watched the demo version. In my opinion, the graph looks attractive, and the skills of every character is really unique and nice. In a way, I sometimes prefer watching Youtuber Gaming videos instead of playing it myself. In spite of the famous gamer, PewDiePie, I also like to watch Youtuber from Indonesia, namely Reza “Arap” Oktovian and Tara Arts Game Indonesia. Because of them, I finally know some cool local games. Then, I really appreciate WISGR. Because of this game, I also became aware that Indonesia will be able to compete and not left behind from other countries in the gaming industry. Yes, I certainly must support and feel optimistic if this game can penetrate the International Game Market. For more information, you can freely see it on the Guklabs Facebook Page or Guklabs Instagram Account. Lulu: Yeh, itu padahal khusus buat game. Ngapa segala buat SMS-an? Dari bentuknya aja udah kayak stik. Iya, game jadul yang simpel itu memang punya kenangan tersendiri. Hoho. Niki: Lah itu kamu juga bahasa Indonesia. Wqwq. Saya udah 5 tahun kali nggak pernah ke warnet lagi. Main game terakhir kayaknya 2012 apa 2013 gitu. Haha. Flappy bird? That's an annoying game. Hahaha.